Yonin Bayashi / Ishoku Sokuhatsu has arrived in FACE RECORDS NYC. 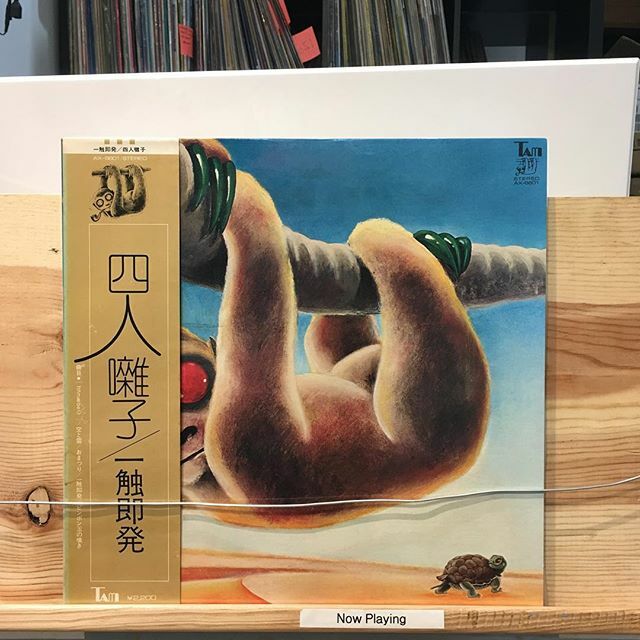 Previous Post AKIKO YANO / TADAIMA has arrived in FACE RECORDS NYC. Next Post Kicking off our month-long residency ACE HOTEL NEWYORK tonight.